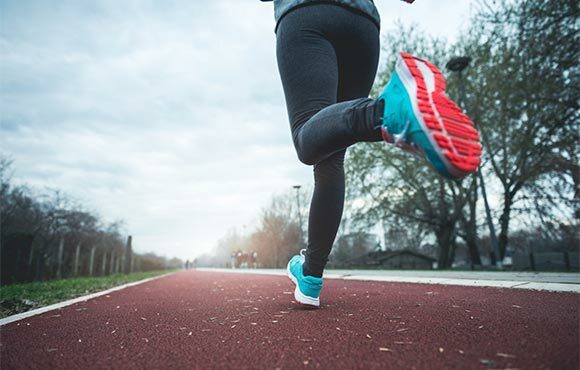 Whether you are participating in 5K and 10K distances or tackling half and full marathons (or beyond), success in distance running requires three critical elements. The first is an athlete—regardless of age or ability—who is intrinsically motivated. That athlete then needs an individualized training regimen designed to see progress over both the short and long term. 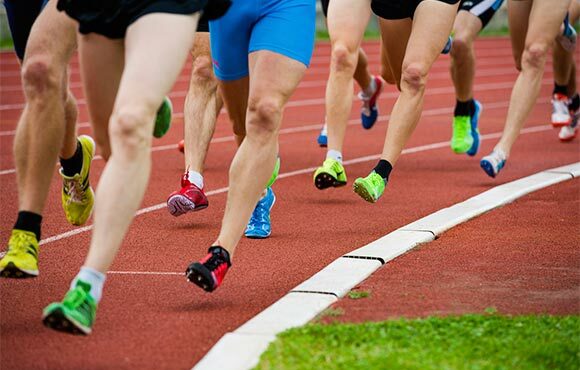 The third and most overlooked element of a successful running program is the intelligent planning of a racing season in order to reap the benefits of training. Many runners fail to do long-term planning for how often to race or at what distances. This can lead to injury, underperformance or simple burnout when it matters most—the day of a goal race. Use these six tried and true tips to make sure you're racing your way to a successful year of running. The best way to begin a race season is to have a base-building period within which you are not competing at all. From season to season—and ultimately, from year to year—the best way to begin each competitive block is to make sure you actually avoid racing for at least five or six weeks each cycle. This allows time for building your mileage and introducing harder workouts. 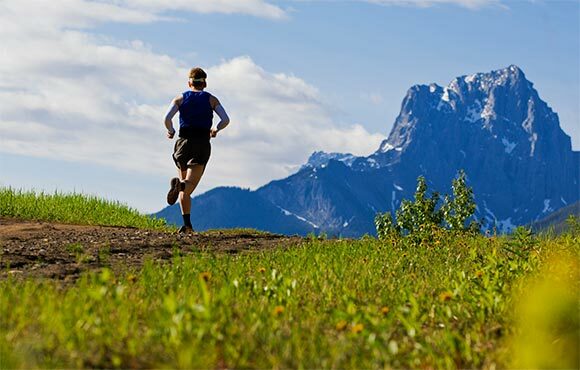 Too often, runners race year-round, never allowing themselves necessary rest periods. To achieve the highest peaks, you must allow yourself periods of pull-back where competition takes a back seat to rest and recovery. These periods of slowly ramping back up will make your racing more effective. Whether your goal is a marathon PR or your first 5K, starting your racing period with a low-key effort is critical to consistent seasonal success. Athletes who begin their racing schedules with their more important races will see disappointment more often than those who find smaller, less competitive efforts to start, as it takes the body a few weeks to adapt to more intense workouts and an increased volume of training. Additionally, try opening your competition season with a tougher, non-PR course in which your finish time doesn't matter. This allows you to focus purely on effort without the pressure of running a specific pace. Aiming to run a 5K best? 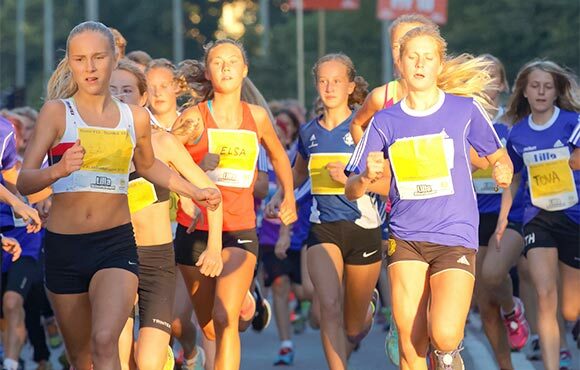 Try opening your year with an 8K, 10K, or even 8- to 10-mile race. Shooting for a 10K PR? 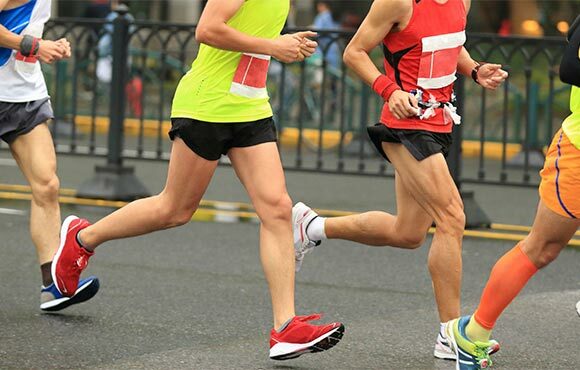 Try a 10-miler or even a half marathon as your first race of the season. These longer races will serve as great strength builders and provide continued aerobic power for your less lengthy races. In addition to a couple of longer races to start your racing cycle, increase your power with a one or two shorter races that push you out of your comfort zone. If a half marathon is your goal, try running one or two 5K or 10K races in the final five to six weeks before race day. If you have a 5K on the calendar, find a road mile or even a 2-mile race in the final few weeks. In addition to the physiological benefits of lactate buffering and improved power, these shorter, more intense efforts will make the longer races feel more comfortable. For many, racing is the reason we train—and American runners love to race. A recent study by the Chicago Area Runners Association found that its average member raced an astounding 30 times annually. Racing is the opportunity to test our body against others and ourselves. However, when planning a race season, be sure to plan non-race weeks—even during your peak racing season. These off weeks will give you the opportunity to work on aerobic strength with longer runs or speedwork with fartleks or hill repeats—which might have been compromised if you had a race on the week's schedule. In fact, don't schedule more than six or seven races in the final 12 weeks leading into your goal race. 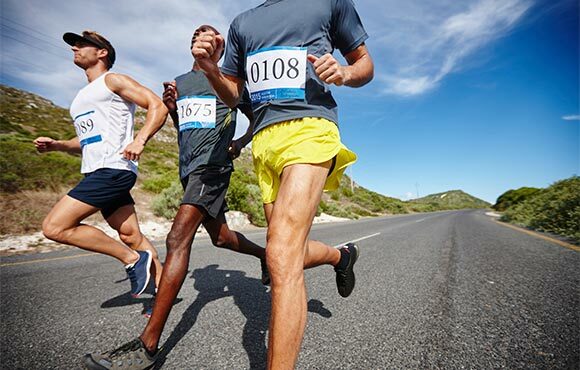 Road runners rarely venture off the pavement during training or competition, as the uneven footing associated with cross-country, trail or track racing may appear daunting. However, by mixing up your normal routine and adding some races on non-traditional surfaces, you will improve your balance, coordination and equilibrium for road running. This can include throwing in non-traditional running and cross-training activities as well, such as signing up for a Tough Mudder, trying your hand at cycling or hopping in the pool for some swimming. Mud runs are a great way to combine varied-surface running with fun obstacles and other strength tests all while getting a little dirty along the way. If you have a love for spandex and cycling is more up your alley, trying out an indoor class or finding a no-drop group ride if you'd rather more forward than stay stationary. Pool workouts can be fun as well and are low impact, giving your limbs a break from the pounding they receive on a daily basis when you're in the heart of your run training. As you plan your road routine, try tossing in one of these more non-traditional options to mix up your training. Your road running self will thank you.